Zhanzhan Zhang joined Stanton Chase in 2018 as an Associate Consultant of the Shanghai office. She is an experienced soft power executive trainer and consultant with extensive experience in social entrepreneurship. Zhanzhan started her career as a General Manager/Co-Founder of a startup company of 2 pioneered brands for 3 years where she was deeply immersed and well-trained in a wide range of business areas such as sales & marketing, finance & funding, human resource & offline operation etc. in Shanghai. Since 2013, soft power executive training, consulting & translation have become some of her specialties, during which she upgraded entrepreneurs with their business from scratch to break even within 6 months. Her event management consulting service facilitated multinational event organizer teams that successfully delivered overseas event targeting to more than 15 countries, 400 audiences and, 30 international speakers. 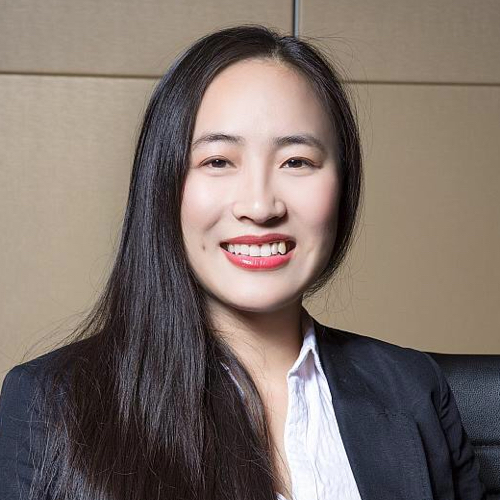 Besides her expertise in soft power executive training and consulting, Zhanzhan also has over 8 years of leadership, project management, and multinational event coordination experience. Zhanzhan has a BA degree in advertising and she holds a master’s degree in Digital Culture from the University of Jyvaskyla, Finland. She has also completed exchange studies at Stockholm University in Film studies in Sweden. Zhanzhan is familiar with the Chinese and Western culture and she enjoys bringing people together from different cultures.